More than 1,800 vessels - tankers, containers, bulk carriers, LNG carriers and also inland vessels already profit from such an installation. Shell AG retrofitted 14 tankers and achieved calculated fuel savings between 1 and 7 tons/day. At a heavy fuel oil price of 400 $/ton (status: 02/2019), a running time of 200 days/year and averaged savings of 4 tons/day there results a mean value of savings in operation cost of 320,000 $ per vessel and year. It is, however, not only the cost of energy that has an impact on the financial aspects. It is also the reduction of fatigue phenomena in the form of incipient and other cracks - damage caused by the vibration load - that most probably manifests itself in savings in operation cost (maintenance and repair). 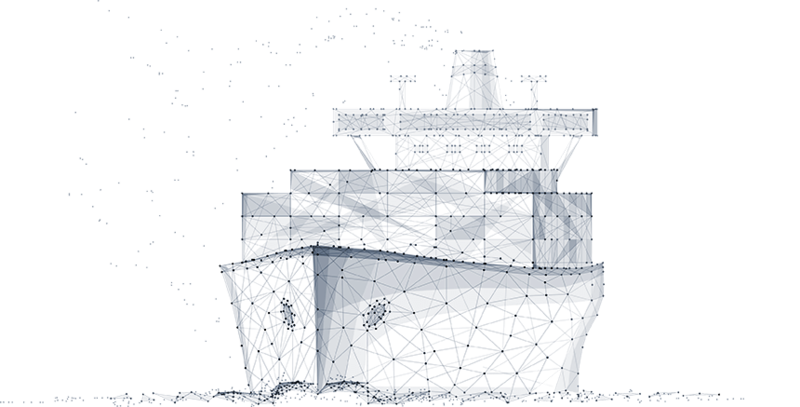 Even though members of the "Institute of Ship Design and Ship Safety" at the Hamburg-Harburg University of Technology are of the opinion that such attachments are a way in the wrong direction for state-of-the-art designs - in the words of Professor Dr.-Ing. 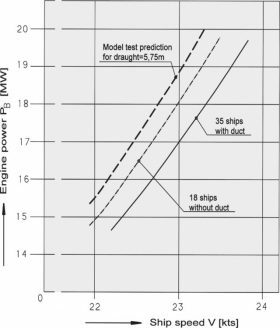 Stefan Krüger: "Flow equalizing ducts may perhaps recover 50 or 60 percent of the losses of a propeller with unsatisfactory inflow conditions, but the more intelligent approach is to avoid such losses in the first place". He, too, admits however that there is probably quite a large number of bulky underwater forms navigating the seven seas that would certainly profit from an improvement of the inflow conditions for increasing the performance and reducing the vibrations. 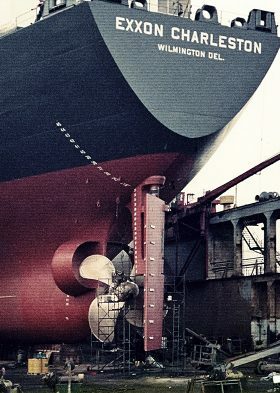 The performance and speed increase achieved with an additional Schneekluth WED was recorded by the tanker shipping company Karl Büttner, Bremen, Germany. They currently have a fleet of eleven tankers for oil, products and chemicals with a deadweight tonnage ranging between 13,500 and 24,000 tons. The comparison between two newbuildings of the 15,000 tdw class with a propeller power of 5,400 kW was aimed at clarifying the issue of the effectiveness of the venturi half shells and their economic efficiency. The outcome in terms of figures was: the "Lemonia", equipped with spoilers and wake equalizing duct, needed 2.6 tons of heavy fuel oil per day less than the "Levana" vessel. The measuring series were taken during builder’s sea trials. The report states in black and white: "It is noticeable that on 'MT Lemonia' the vibration in the afterbody is considerably lower and the speed increased by 0.5 kn." 2.6 t of fuel cost about 1,000 $. This means that the installation costs of about 70,000 € (approx. 84,000 $) will already have paid off after just six months. The fineness of the underwater lines is a decisive factor for the period of amortisation. In the case of a block coefficient Cb above 0.7 the power saving with convex water lines probably ranges between 3 and 8 percent and with concave water lines between 3 and 5 percent.